After the war in Kosovo ended, the UN had the responsibility of forming a completely new administration for Kosovo. This was a unique opportunity for the international community to create gender-equal civil institutions. 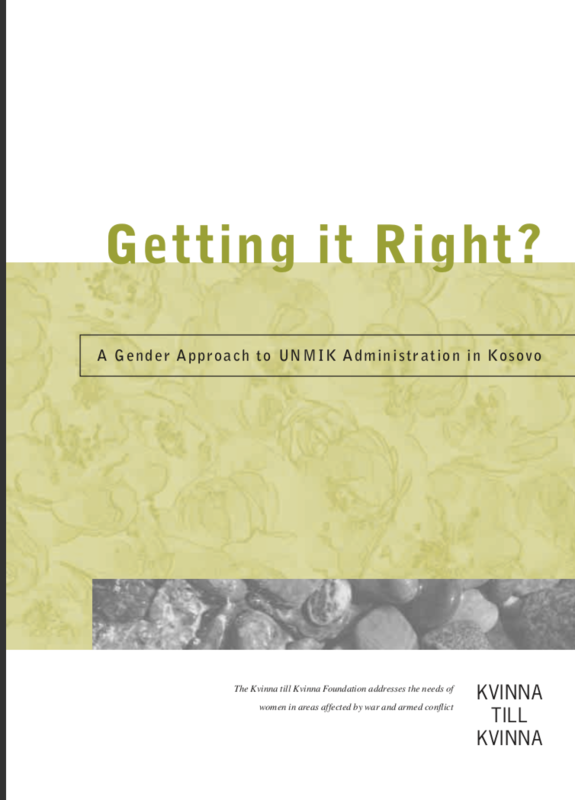 This report highlights how the UN and UNMIK (United Nations Interim Administration Mission in Kosovo) handled their role in the post-conflict peace process.